The next two Legends titles are out. 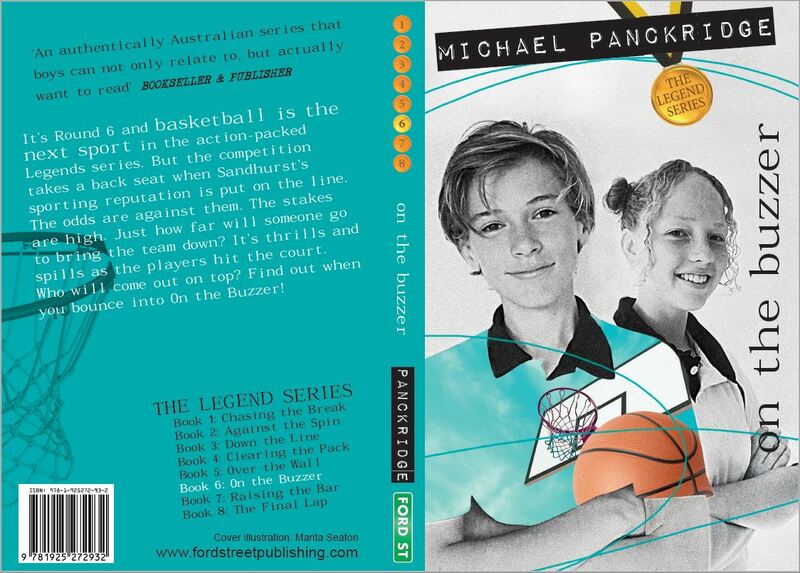 Book 5 is Over the Wall (soccer) and Book 6 is On the Buzzer (basketball). To celebrate their release all Legends books are available at the following prices. Big BIG discounts and great back to school prices. Free bookmark with each book. Send me an email or follow me to find out more or to ask a question. Website developed by Ondetto. Website designed by Martlette.